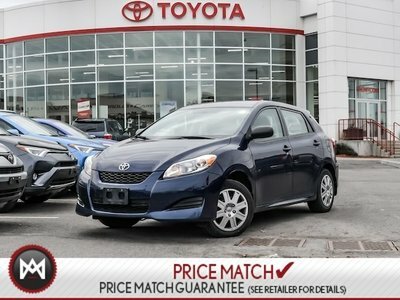 Details 2014 Toyota Matrix Power Group, Bluetooth,. No trip is too far, nor will it be too boring. Ready for anything!